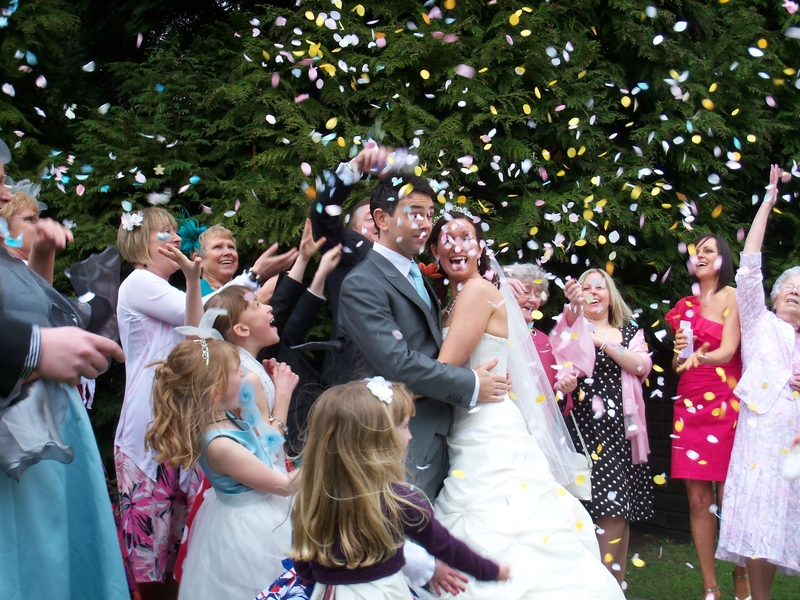 Everyone loves a wedding but why do we cry at them? Me, I’m usually blubbering the moment the bride walks in and my niece’s recent wedding proved no exception. At least not for me. In fact, her wedding ceremony, all very relaxed in a Berkshire country hotel a few weeks ago, had everyone reaching for hankies and tissues before the register was signed. As a bride, Jenny looked stunning, but then again, she looks lovely no matter what she wears. The groom’s face as she came in was a picture by itself, as was seeing my other niece in a dress for the first time in goodness knows how many years, as one of the bridesmaid. The second bridesmaid was Jenny’s 7-year-old daughter, Keira. Mothers-in-law, both dressed in turquoise, grinned happily, fathers beamed proudly and orange tulips in posies and buttonholes sparkled in the late March sun. The registrar announced the groom’s father wished to give a reading. 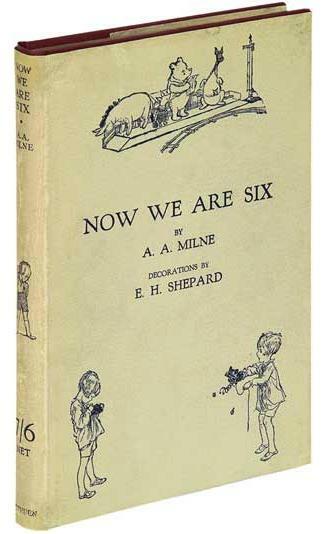 I think everyone was surprised when told it was to be the poem Us Two from A.A. Milne’s Now We Are Six. We were even more surprised when he called Keira up help him. It transpired in the months leading up to the wedding Keira and her new grandfather had been secretly rehearsing the piece. How she managed to keep it secret all that time amazed everyone. With actions and expressions, inflections and with feeling, it was word perfect and a pure joy to watch. Now even my husband, a rufty-tufty ex rugby player, is not moved to tears easily but even he was reaching into his top pocket for a handkerchief. As was the groom, all the ladies and all the other men in the room. The registrar also had a tear or two in her eyes. Enough to make me cry all over again. Love cut tulips but find they always droop after a day or so. Add a copper coin to the glass. For some reason I know not what, it keeps them upright. Simples. Yeh – me too! Par for the course to cry at weddings, I guess… Love the blog – good luck with all you write. Thanks for stopping by, Pat. Real softy me. Hope you’ll find something interesting on blog as I progress. Happy Sunday.